Are you looking for way to get rid of old books in your home? 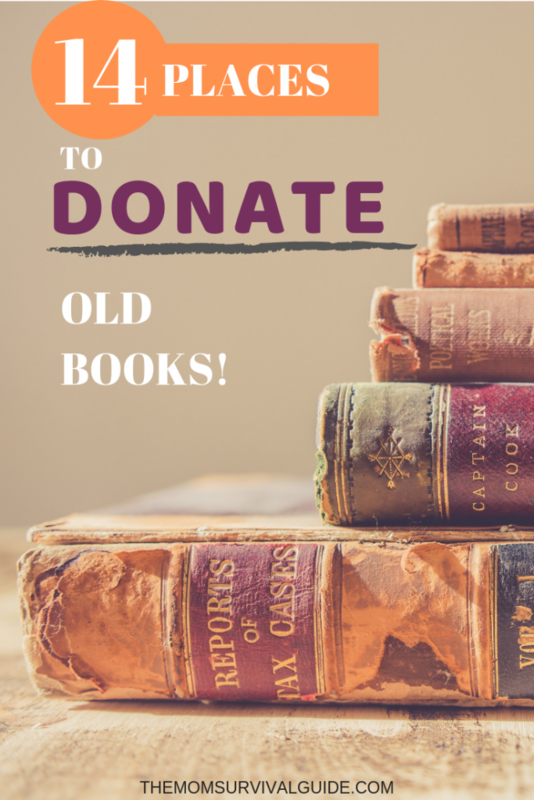 Did you know you can donate books? Getting rid of books can be a bit of a moral dilemma. Books are so important for us to learn and grow, but at the same time, books can take over our homes if we let them. If you have books that you know you and your family will never read again, here are some options to get rid of them. Disclaimer: ***Some of the links on this page are affiliate links. That means that if you click on an affiliate link I will receive a small amount of money with no additional cost to you. 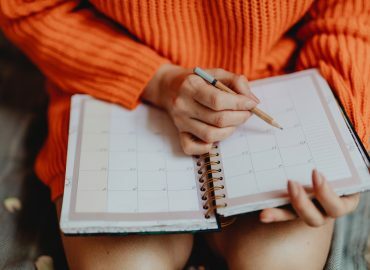 As a blogger, this is how I make a living, but I only promote products and institutions I have had experience with and believe are worth telling you about. I have obviously been researching places to donate books, but this is one place that I had never heard of. Now maybe I have been living under a rock, but if you have never heard of them, you should definitely check them out. Better World Books is a company that began in South Bend, IN. If you are not familiar with that are, it is home to the Notre Dame Fighting Irish. Being an Indiana University Graduate, I would love to HATE them, but they do so much good in the world that I just cannot bring myself to do it! 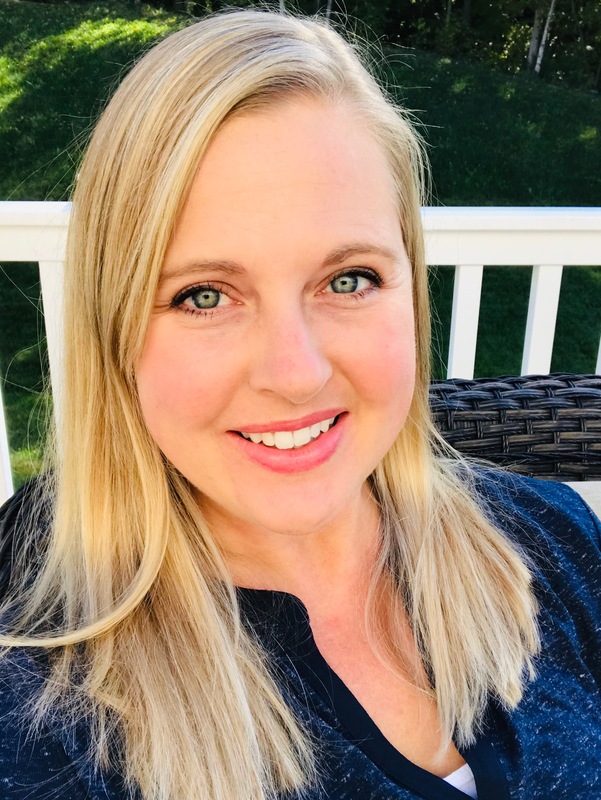 “To date, we have raised millions of dollars for literacy, saved millions of books from landfills, created jobs for hundreds of people, and provided wonderful books to millions of readers worldwide. 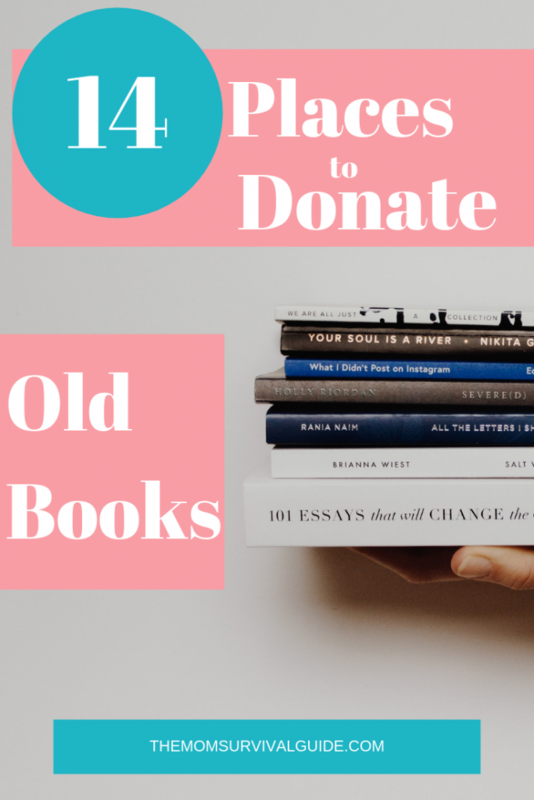 Donate you books at a local dropbox for Better World Books and they will sell them online. With the money they make from the sale of our books, they fund programs for literacy around the world. 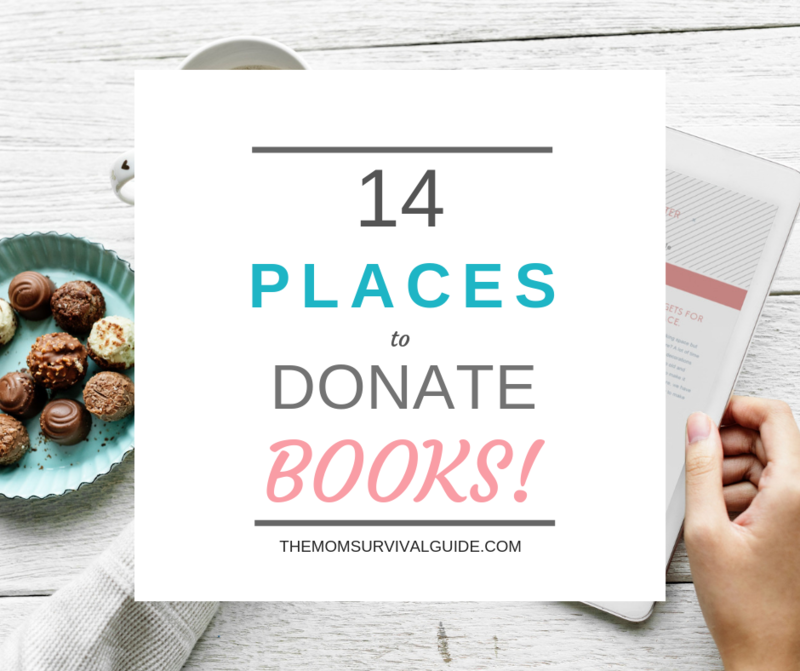 If you don’t have books to donate, you can still help out! I know you can get your books in 2-3 days from another selling giant, that might rhyme with “Mamazon”. But think of the difference you can make in the world just by waiting a few extra days for your books! Buying your books from Better World Books means that a portion of your purchase goes toward funding literacy programs around the world! They sell both new and used books so don’t fret about that, they will have just what you are looking for! Goodwill is one of those places that you can find all across the country and in just about every neighborhood. If you don’t know, Goodwill takes in items that the general public is done with, and sells them or gives them to those in need. Goodwill helps people find jobs, get career training, and provides services to those in need. 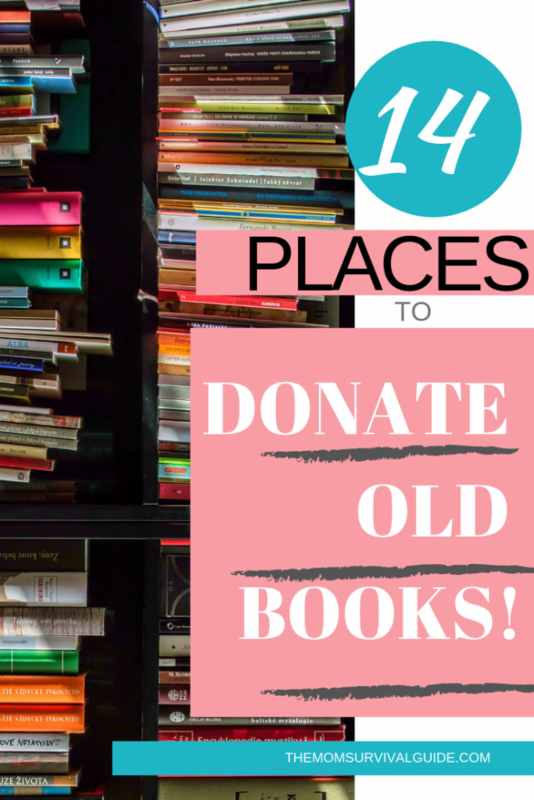 Consider donating you books to your local Goodwill! The Vietnam Vets are very well known in my neck of the woods for being a great service to get rid of unwanted things in your home. But what gives them such a great reputation is that they will PICK UP your donations at your doorstep! For a busy mom, that is such a life saver! They call us about once a month to see if we have any bags to donate. You can also go online and find out if they pick up in your area. Their pick up site is called Pickup Please. The Salvation Army takes goods and clothing. “Goods” can be books! The best part, if you go to their site, you can schedule a pickup so you don’t even have to leave the house. Another option is to see if there is a donation box in your area. Books for Africa collects new and gently used books from a wide variety of genres and age levels to give to students in Africa. 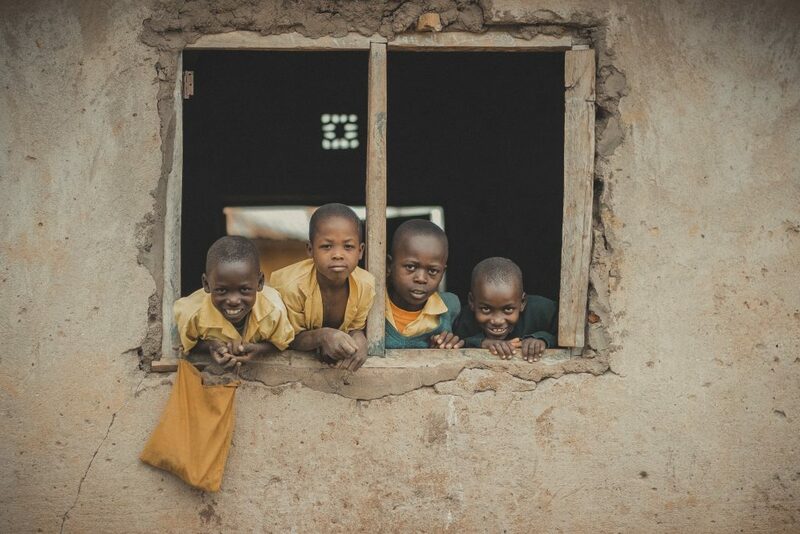 Since 1988 the program has shipped 42 million books to 55 countries in Africa. Books for Soldiers collects books, DVD’s, and games to send over-seas to our troops. 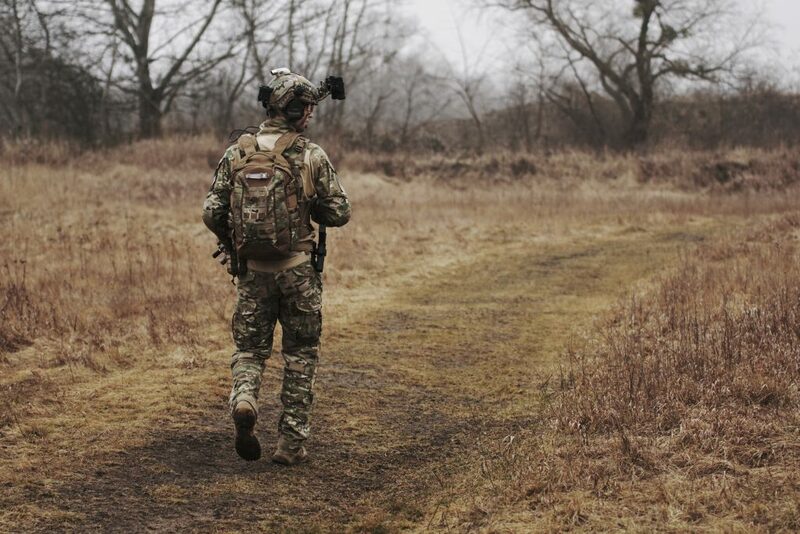 They have provided over $30 million in care packages for the troops since 2003. The way it works is such a great concept. You sign up to be a part of the Troop Forum where you can see the requests directly from the soldiers and then you can fill those requests directly for them. United Way partners with people and organizations to help people in need. One way they do that is by having community book drives. Go to the United Way website to search you location and find out if there is a book drive near you. Habitat for Humanity collects goods. By going to their website you can find the ReStore nearest you and find out what kind of goods they collect. A lot of times they collect books. They also have a pickup option for large items like furniture. Reader To Reader is a non-for-profit organization that is, “dedicated to bringing books, free of charge, to under-resourced school libraries and public libraries across the United States. They have donated over $50 million worth of books and computers. To find out if there is a location in your area, click here. Our local library has a plethora of programs for every age. From book clubs, to crafting, to learning how to type, you can find it all at the local library. But they are not just using tax payer dollars. They also accept book donations. Then they hold a book sale and use the money they get to fund the programs they offer and …wait for it…bring people into the library! They are helping literacy just by getting people to enter the library so they see the world of books they can offer them! So if you know of a Little Free Library “birdhouse” in in your local park or neighborhood, that may be a great place to get rid of some of your books and inspire others! Who knows, you may even find that next book for your to read! 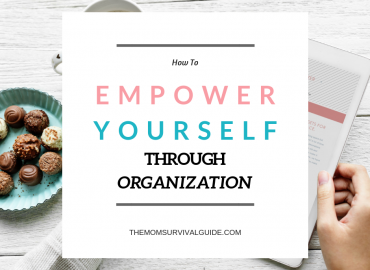 Are you looking for other ways to get organized? Sign up for my newsletter to get all of my newest posts about organizing your home! I donate a lot of my kid’s books to their school. The teachers in each grade usually have a library of their own in their own classroom for the kids to choose age appropriate and level appropriate reading material. So, when the kids are done with it, if the next one won’t read it (because it’s a “girl book”) then I like to give them to the teachers. With most of our books from the younger years…before school age…I would pass them on to neighbors, friends or family with kids that were younger than mine. 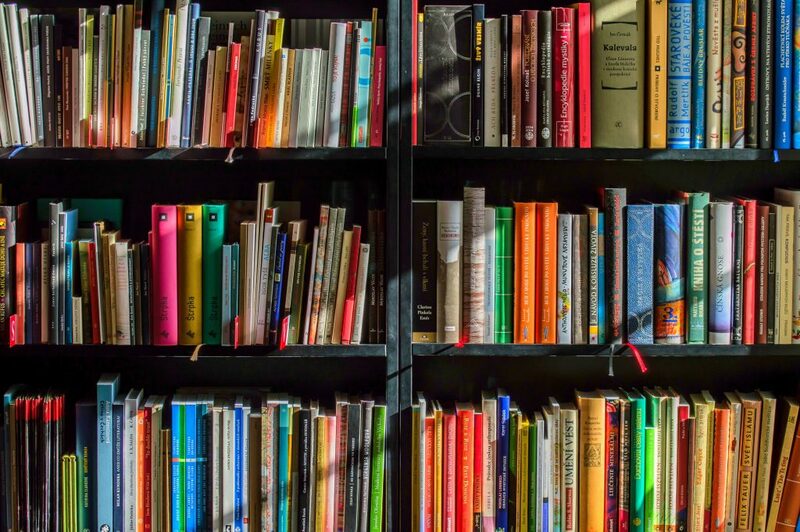 Yes, you can donate books to prisoners. If this is your jam, check out the website Prison Book Program. If there is not a program around you, they encourage you to check out some of their sister sites. You can recycle outdated books and you can recycle hardcover books. For magazines, you don’t need to remove anything from inside the magazine, such as staples, the cardstock ads or even perfume samples. You can also leave the cover and binding. If the magazine came in a plastic bag, you’ll want to remove and recycle this separately. For paperback books, you can recycle the book whole, including the binding. For hardcover books, you ’ll need to remove the cover because it has non-paper components. If either your books or magazines have gotten wet or the paper has turned tan or brown, they should be thrown away with your household trash, as there is no recycling market for this material. Sometimes you just don’t want to give a really good book away. And sometimes, you have books that have been handed down to you by your in-laws or grandparents that are antique books. For normal run of the mill books, you can sell them using different online sites or at your local used books store like Half Price Books. Two good online sites to use if you want to sell your book for the best price are Bookfinder and Bookscouter. Both of these online sites take the IBSN number on the back of your book and then run it though their database and tell you where you would get the best price for your book. Places like Amazon, Abe Books, and a few others that I haven’t heard of. But, if there is a competitive price out there for your book, then those two sites will find it. Believe it or not there is a market out there where people actually want to buy your old classic hand me downs from your Great Aunt Bitsy. 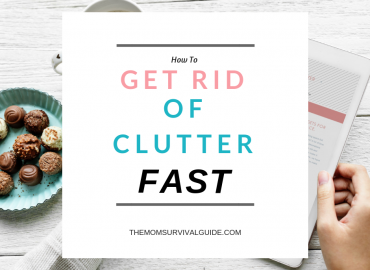 Your Home Should Be A Little Less Cluttered! So there you have it. 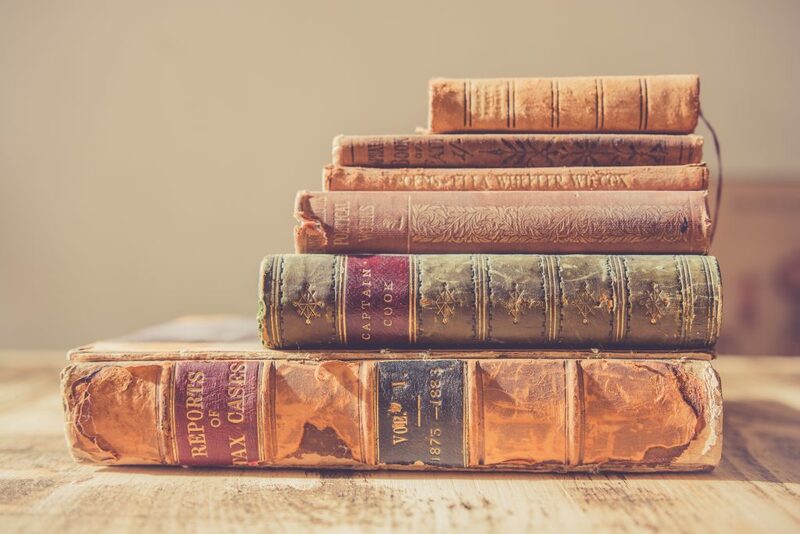 A list of how you can get rid of the old books in your home. I hope this list helps you get your home cleaned out and get you feeling more productive and motivated! Get Out The Door Faster With Kids! I would love it if you would sign up for my newsletter so you don’t miss out on any more of my posts! Let me know in the comments if you have used any of the suggestions above or if you have any suggestions I missed! Thanks Sarah! I love the idea of donating to others instead of just throwing everything away! Especially books! They are so valuble! Great ideas! I and others in my Bookclub do the “pass along” with one another from time to time. We simple take good books to our club and pass them on to others. Of course, you may come home with more books than you started with! Connie! Thanks for another great idea for passing books along to others! I am happy you enjoyed my post!